The popular and familiar Bybee-Howell House, located at 13901 NW Howell Park Road, is a highly crafted and rare example of the Classical Revival style from the mid-19th Century. The handsome two-story frame residence was built for James Bybee, who later became one of Multnomah County’s first Commissioners. 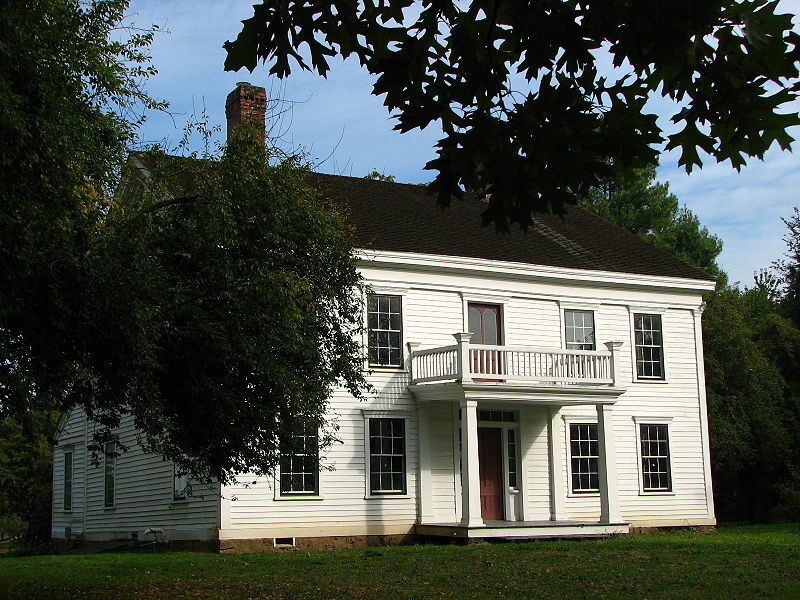 Bybee sold the house in 1858 to Dr. Benjamin Howell and his wife, Elizabeth. 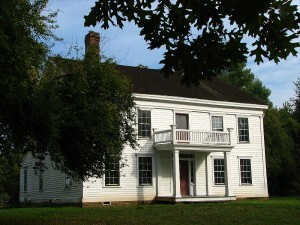 The house remained in the Howell family until 1961. The façade of the structure is formally arranged, with symmetrically placed chimneys, double-hung sash windows with six-over-six lights, and fully pedimented gable ends. The house, located on Howell Recreation Park, is unfortunately not open for tours at this time. 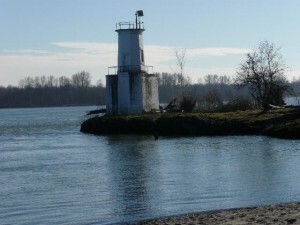 The park is managed by Portland Metro and welcomes visitors from sunrise to sunset. Read more about things to do and see on Metro site.